2. Ctrl+Shift-click (Windows) or Command+Shift-click (Mac OS) Keyboard Customization. 3. 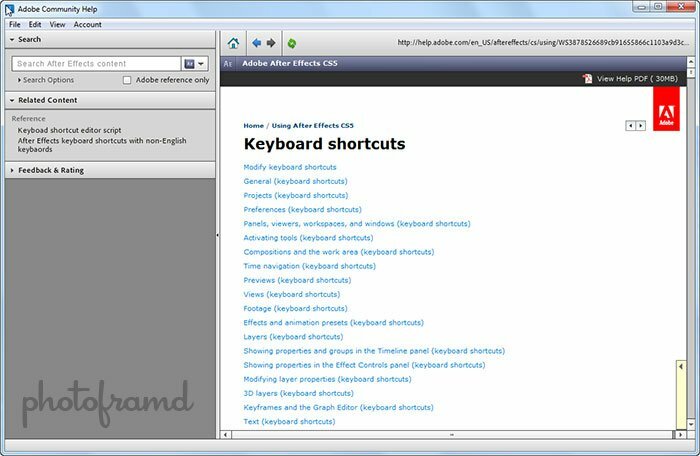 Select a set of keyboard shortcuts from the Set drop-down menu. 4. Click the >>Clipboard button. 5. Start a new document in a text editor. 6. Paste the contents of the clipboard into the document (often File > Paste). You will need to copy-and-paste one line at a time! Seems really silly especially when this ability is programmed into Photoshop and Flash … doesn’t it? Come on Adobe, JDI (Just Do It)! HDR or Adjustment’s in Camera Raw – Which is it? 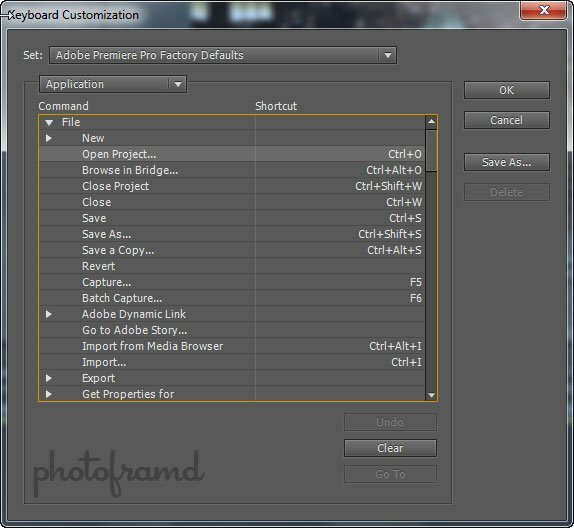 ← Previous Previous post: Photoshop CS5 – Custom Keyboard Shortcut Reference Guide, Flash and Illustrator too.